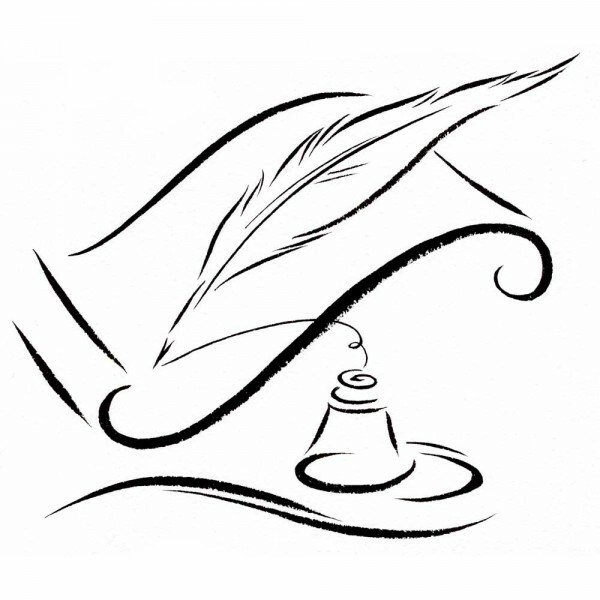 Welcome to my contest all fiction, non-fiction, and poetry writers! Consider this as a chance to stretch your creativity, have fun, and win a little prize money ($10 for first place winners)! Winners and honorable mentions may even get their work displayed on my blog for all to see. Remember, you can interpret the prompt as exactly or as creatively as you’d like, but it must be clear that you’ve followed it. PLEASE keep in mind that pieces with too many grammatical errors can’t be considered for first place. Write a piece that tells of a world within a world.